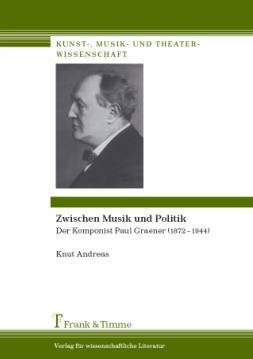 This page is dedicated to the German composer Paul Graener (1872-1944) with a view towards his life and work. 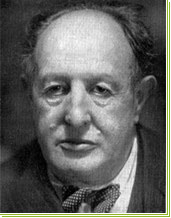 It is our intention to establish a forum for information and exchange about this nearly forgotten composer. 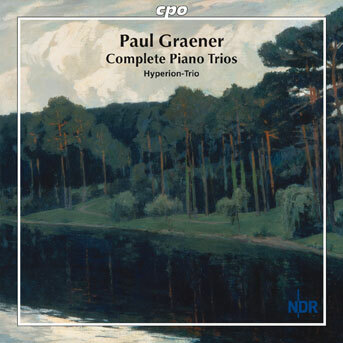 We warmly welcome you to learn more about Paul Graener’s life and his compositions. Different links will guide you to further relevant resources. 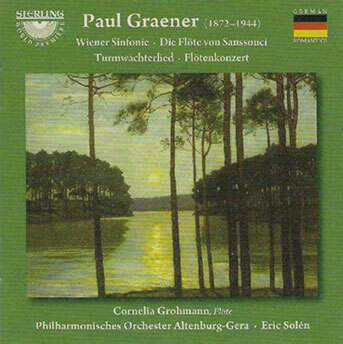 After more than 60 years Paul Graener´s "Wiener Sinfonie" (op. 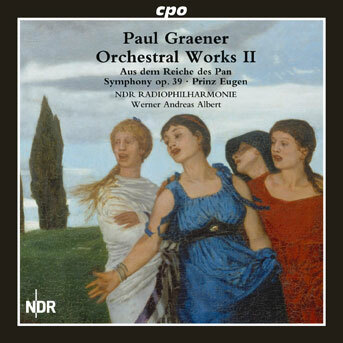 110) was played on 11 November 2008 by the symphony orchestra Collegium musicum Potsdam led by Knut Andreas. 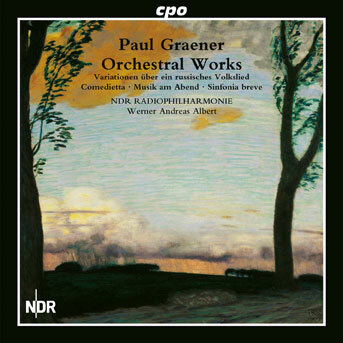 For more information click on www.cm-potsdam.de. Please do not hesitate to fill in the contact form and submit your inquiry or note. We are much encouraged to respond at our earliest convenience.